Join us as we recognize and honor Mr. and Mrs. Steven Gonzalez as the 2019 Roger K. Johnson Leadership Award recipients. Steve and Dina continue to show their dedication to helping families and individuals in DuPage County and the 33 communities served by Metropolitan Family Services DuPage. Read more about Steve & Dina here. Proceeds from this year’s DuPage Gala will benefit Metropolitan DuPage’s efforts to provide behavioral health services across the life span. As Metropolitan DuPage expands our behavioral health offerings and community partnerships to address these issues, this year’s theme of Magical Moments brings attention and awareness to the accomplishments made possible by families and individuals who participate in our programs and services. _ We’re pleased to welcome ABC 7’s John Garcia as emcee! 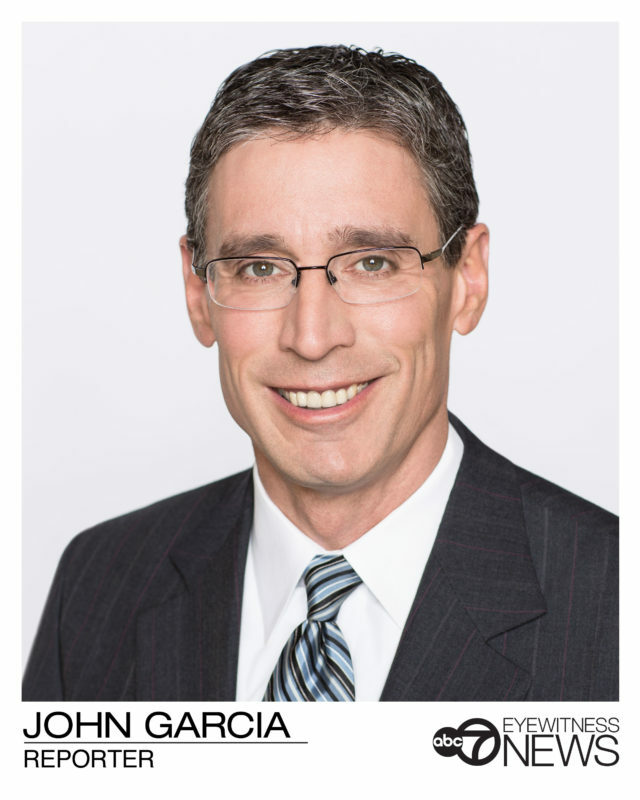 John is a reporter for ABC 7 Chicago Eyewitness News, Chicago’s top-rated station for news. He joined ABC 7 Chicago in 1994 and served as co-anchor of ABC 7 Sunday Morning News from 1995-97. 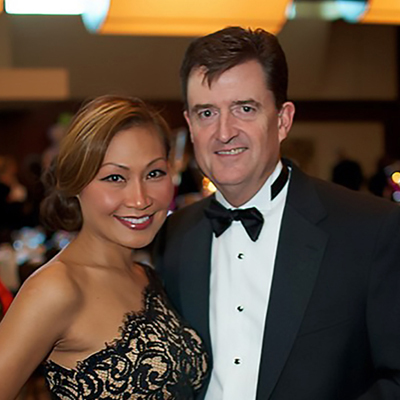 Win big at the DuPage Gala! Learn more about our Trip Raffle and our Wine Raffle.